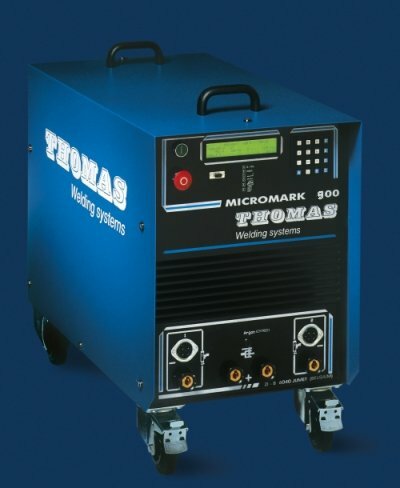 The MICROMARK 900 drawn arc stud welding unit : This line of stud welding equipments is a unique, fully programmable, microprocessor-controlled stud welding system with great versatility and near-perfect reliability. 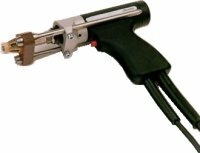 The Bantam A-38 stud welding gun is a multi-purpose, compact, lightweight tool designed for use in the arc stud welding process, ideal for fielding welding work, and its compact size enables use in hard to reach areas. 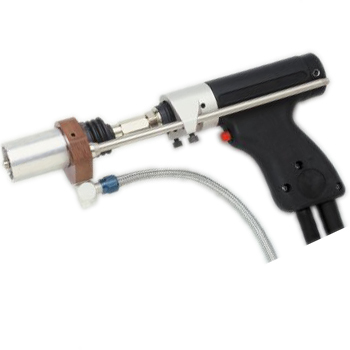 - Compact and tough for heavy duty use.
. - More powerful solenoid for faster welding.